Happy James Madison Day, Dukes! James Madison was our fourth president and named the "Father of the Constitution" for his crucial role in drafting and implementing the United States Constitution and the Bill of Rights. In addition, he served as U.S. Secretary of State under President Thomas Jefferson. In order to honor the man that … Continue reading Happy James Madison Day! Macrock XIX is this weekend! (April 1st & 2nd) Do you know what Macrock is? Macrock stands for Mid-Atlantic College Radio Conference. 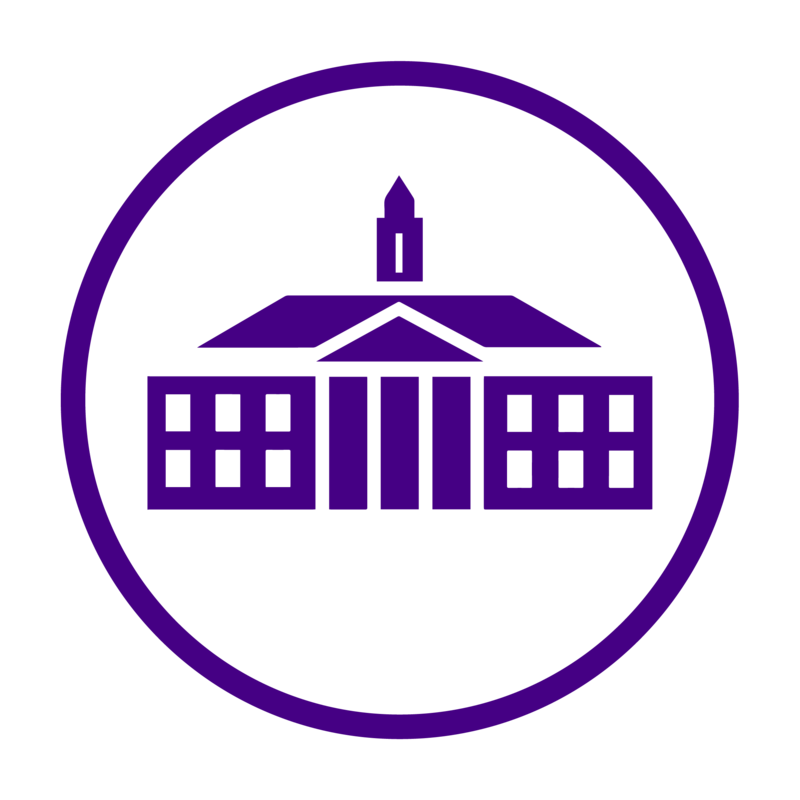 It was founded in 1996 as an arm of WXJM, the JMU college radio station (see previous WXJM article here). Macrock features bands from all over the country performing at venues all around Downtown Harrisonburg. They also … Continue reading MACROCK!